South African lovers of RnB and Soul are in for a treat this weekend. 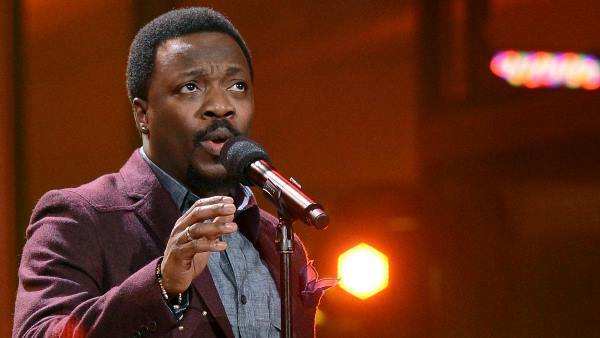 Grammy Award winner Anthony Hamilton and RnB singer and former rapper Jaheim are in the country for a one-night-only performance in Johannesburg tomorrow night. Celebrating Women’s Month and “United Against Alcohol and Substance Abuse” the live concert takes place tomorrow evening at the Coca-Cola Dome in Johannesburg. SAMA award winner, Metro FM winner and BET nominee Mafikizolo will be joining these two sensations and are set to be joined by acapella band The Soil. The main aim of the event is to create awareness of women and child abuse through music. Anthony Hamilton will serenade the crowd with hits songs like Her Heart, Pray For Me, Best Of Me, Charlene and Comin’ From Where I’m From. He is also currently working on his next album which is scheduled to be released in November. This will be Jaheim’s first time performing in Mzansi and we expect him to bring out hit songs like Put That Woman First, Lonely, Anything, Remarkable, Just In Case, Never and many other Sundat radio staples.